This is a regurgitation of a post I had last year around the same time. 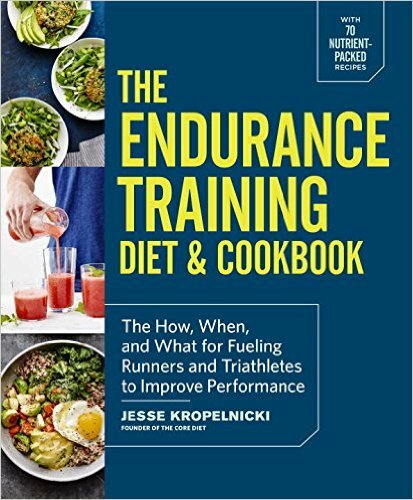 I’ve added a few clarifying thoughts below…..
Each season I recommend that athletes take some time period totally off (no swim, bike or run at all) and another 2 weeks very light with no more than 2 or 3, 30 min sessions swimming, running, and biking. I feel this period is essential to year over year progress. As someone once said, “you need to get out of shape in order to get back in better shape.” When athletes start back up, they typically make more progress during the first 12 weeks than they do at any other point during the season. The length of the off period should be adjusted to match how demanding your season was and if you have any on-going injuries to clear up. To approach this more quantitatively, this off period should be about 2-6 weeks including the light period. The rule of thumb I typically use is that an athlete should take off 1 week for every 200 hours of training. For my elite folks training 1000 hours a year, this works out to 5 weeks off at season end. What I typically do is take the last week and double it to two weeks of light training as mentioned above (2 light weeks = 1 totally off). In the case of the 1000 hour athlete, this works out to 4 weeks totally off and then two weeks very light. In the case of a 600 hour athlete, this works out to 2 weeks totally off and then 2 weeks light. I also have some athletes that may have trained 1000 hours over the past year but took a mid season week off. In this case, I subtract that week from the total at the end of the season such that they end up with 3 weeks totally off and 2 weeks light. Rest up!